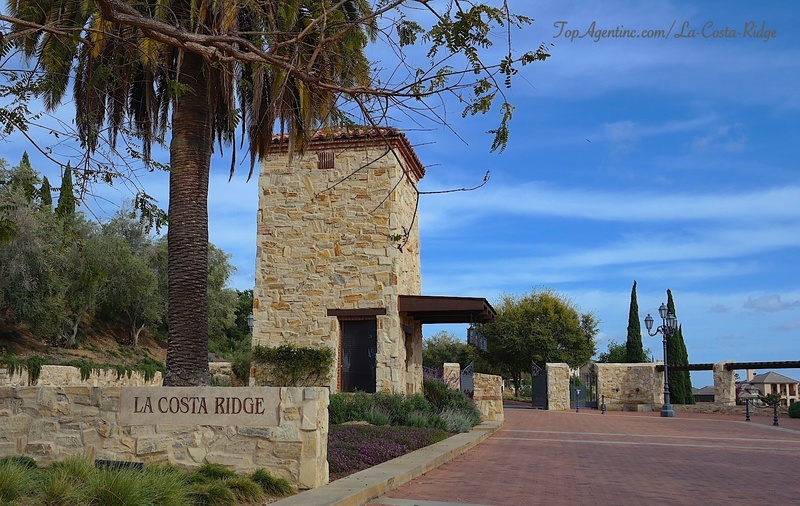 La Costa Ridge is the one of the only gated and master-planned community in Carlsbad and sits high up top of a large ridge and is at one of the highest points with views including some Ocean View homes. Built originally in 2006-2011, the development is surrounded by acres of open space and is about a 10 minute drive to the beach. Various builder's have contributed to this community and you are bound to find a floor plan that suites your family. Pulte, Shea, and Warmington are the three builders inside this gated community. Updated: 19th April, 2019 4:34 AM.